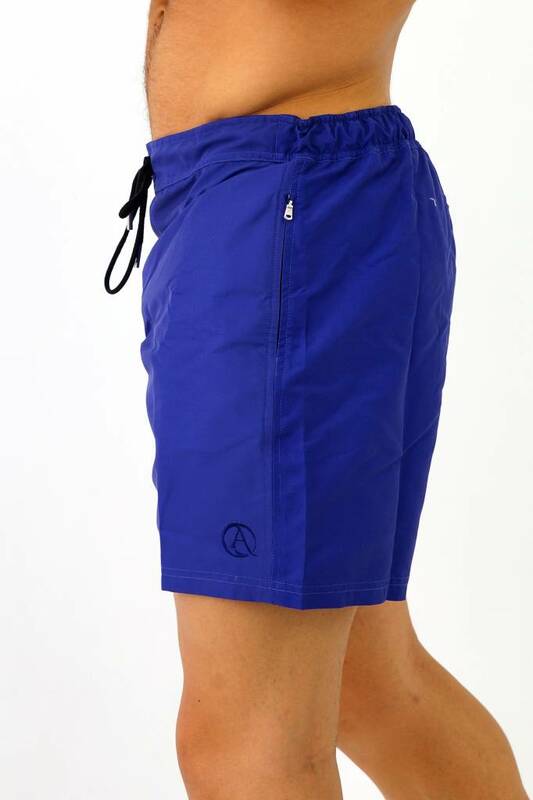 Arpione's White Tip is it's iconic product. 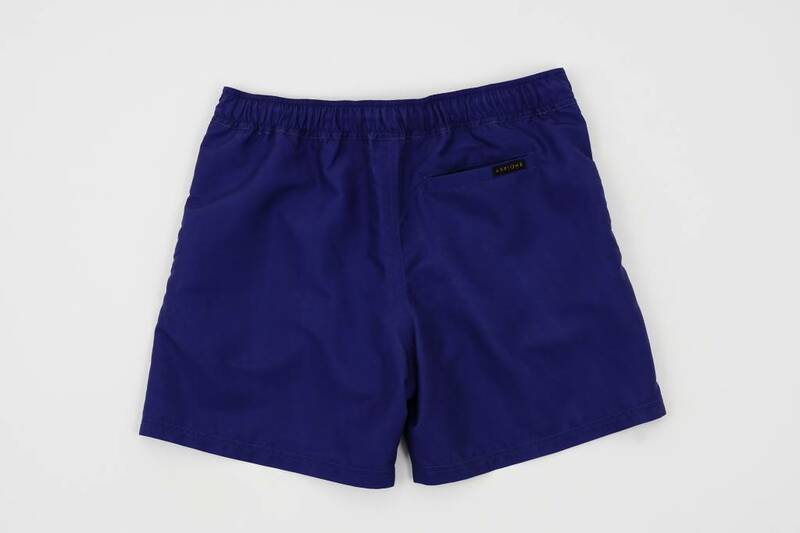 A mid-length swim short made of 100% recycled polyester with a soft satin finish. 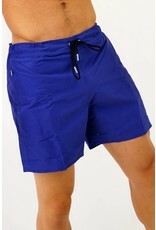 The quick dry fabric and half elastic waistband offers the ultimate comfort to this swim short. 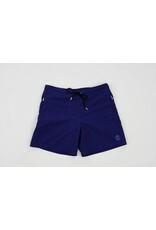 Both sides have zipped pockets to ensure not to lose any of your personal beach accessories. 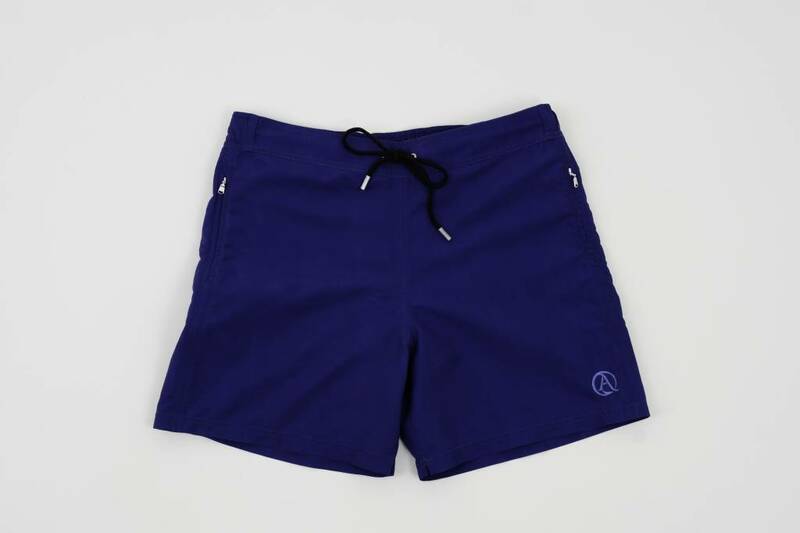 Our governor bay blue, to be timeless and classic, even on the beach. Enjoy the White Tip! The perfect combination of a sporty, yet chic design.